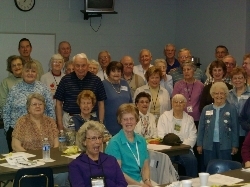 The St. Veronica Seniors promote social and Christian fellowship among fellow seniors. 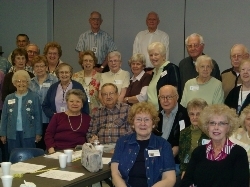 They provide communication and cooperation between the seniors and other organizations in the parish. Meetings are held once a month on the second Thursday at 1:00 p.m. in the Parish Ministry Center. For additional information, please contact Ben Buerger, b_buerger@yahoo.com, (513) 528-0231.